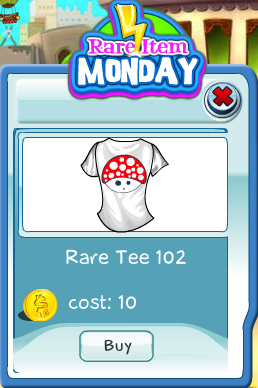 Rare Tee 102 was just released! 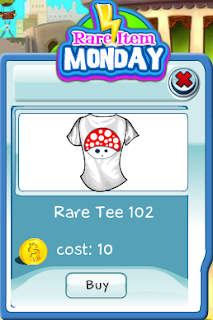 It's a simple white tee with some weird design on it. Can you figure out what it is?